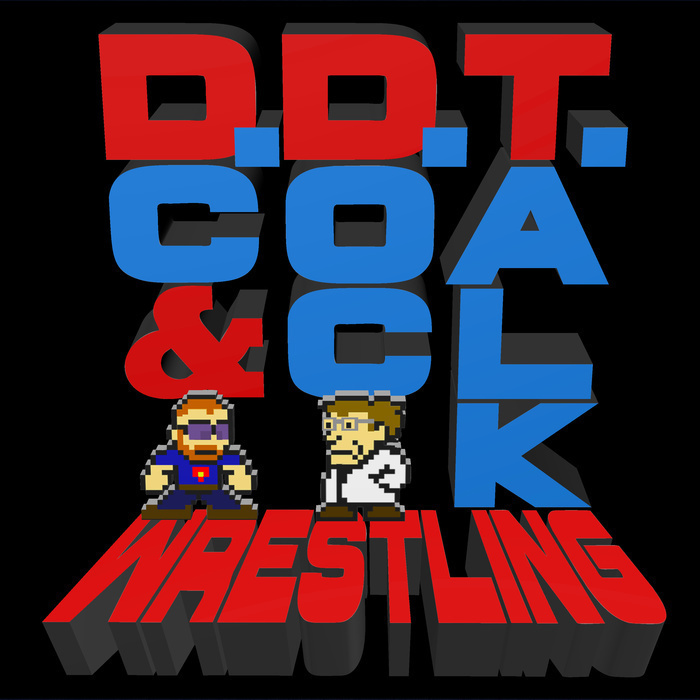 This week on DDT Wrestling, DC feels like it should be a NXT only show, which of course means Doc tries to talk about everything but Full Sail University. We cover Shinsuke Nakamura, the non-entity that is Finn Balor, break down Roadblock and Mrs. Manson, of course, brings Doc food. Twice.